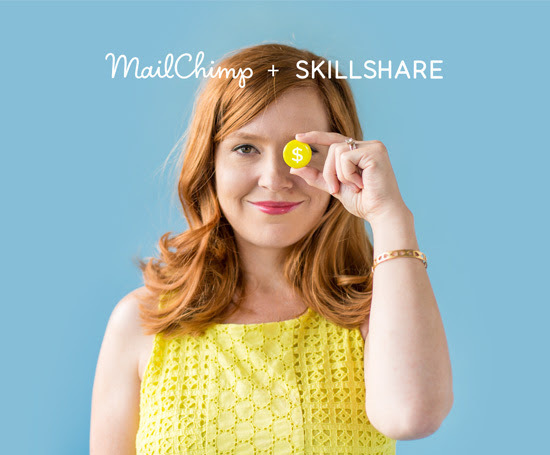 In April, we started partnering with Skillshare on a series of educational classes about email marketing. It’s been fun and effective, so we’re excited to help Skillshare with a new project to further empower small businesses. Together, we‘ll be awarding $100,000 in annual scholarships granting small business owners access to Skillshare’s full educational catalog. Skillshare offers hundreds of business courses with experts like Seth Godin, Simon Sinek, and Lisa Congdon—plus 4 courses from MailChimp all about email marketing. Whether you’re an entrepreneur, small business owner, or a marketer, investing in education is a great way to grow your business, and Skillshare can help. Creating a plan, a template, or a calendar simply means that you make all the necessary information available to all the relevant stakeholders in one place. It takes in all your channels and resources and organizes them in a way that makes it easy to access information you need when you need it. What is a social media content calendar? A social media content calendar should organize the way you curate and create content, and help develop your editorial strategy. A social media calendar cuts extra time out of your content marketing strategy and helps you allocate your resources wisely, to help ensure your brand consistently publishes high-quality, well-written, high-performing content pieces. 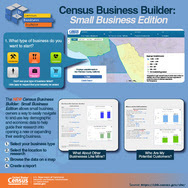 The U.S. Census Bureau released Census Business Builder: Small Business Edition, a new Web tool that allows business owners and entrepreneurs to easily navigate and use key demographic and economic data to help guide their research into opening a new business or adding to an existing one. Most people start a business with one key objective in mind – making a profit. Yet some companies seek out not only to profit but also to provide a tangible benefit to society and the environment. These companies, depending upon a few specific criteria, are classified as Benefit Corporations or Certified B Corporations. Confused by the difference between the two? Didn’t even realize there was a difference? You’re not alone – it’s one of the most confusing aspects of a recent movement for companies focused on giving back. Benefit Corporations and Certified B Corporations have a lot in common, but there are a few key differences. To date, 31 states (including New York) as well as Washington, D.C. have passed laws creating a new type of corporation – the Benefit Corporation (often referred to as “Benefit Corp”). Benefit Corporation status involves a separate process available to companies in every state. These companies pledge to think about people and the planet in addition to profit (most are committed to a specific social mission), but Benefit Corporations voluntarily work against standards of corporate purpose, accountability, and transparency. First impressions. They’re worth so much. In franchising, the first impression you get when you start to look at a specific franchise opportunity, dictates how far you’ll go with your investigation. These days, it’s the franchise company website* that is often where people who are looking at franchises get theirs. According to website conversion expert Peep Laja*, website visitors form their first impression in about 50 milliseconds. That’s not a lot of time. And, once you do get interested in a franchise opportunity, franchisors have to keep you interested. They do this in a number of ways. And, your impression of how they do it is crucial. 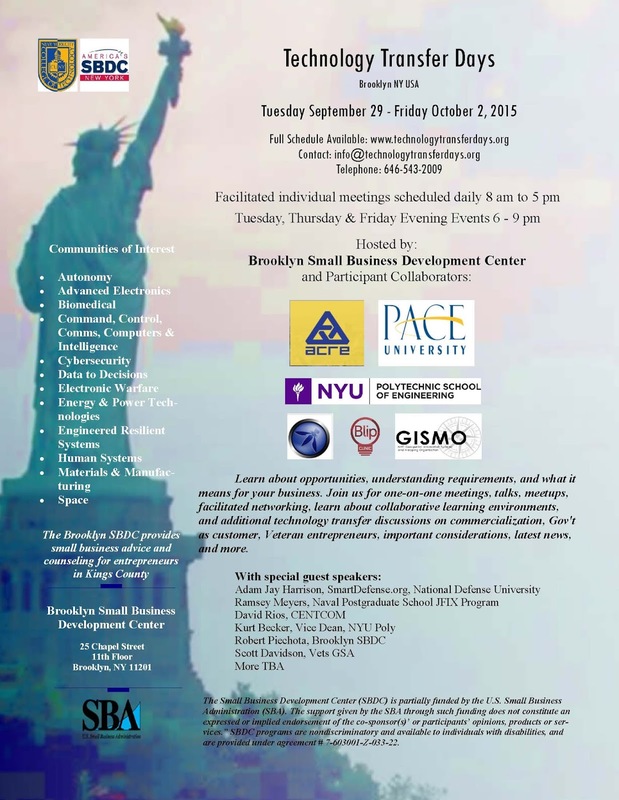 the Technology Transfer Days program is coming to the Brooklyn SBDC. If you are developing technology that may have military applications, check out the information about this event. This is an opportunity for people to speak directly with folks from the Department of Defense and get funding. Deadline for registration is 18 September. Participants must participate in a technology that pertains to the Communities of Interest (COI) that is listed below. Nearly 70% of businesses in the United States will lose power sometime in the next 12 months. Most businesses are unprepared to withstand such an event, and recover from it quickly. During this webinar we’ll discuss strategies to mitigate this threat and best practices for a swift and efficient recovery. Getting a mentor, and more! Relying on checks is risky for small businesses. During this free webinar hosted by the Federal Reserve Bank of Minneapolis small business owners will learn how to leverage the Small Business Payments Toolkit to help improve payments processing, how to avoid being victimized by payment fraud, and obtain practical tips on how to adopt electronic payments, with an emphasis on Automated Clearing House (ACH) payments. Find out how to navigate the changes and opportunities in health care through the Affordable Care Act 101 webinar series. Registration is free, but required. 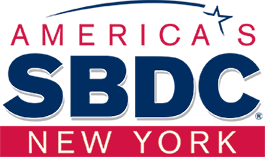 For more information on what the health care law means for small businesses, check out www.sba.gov/healthcare. Then check out Carmen Sognonvi's interview with Brian Young, founder of Home Painters Toronto. Brian overcame 15 straight years of decline in his business to triple his revenues in the last three years. And what did it take for that to happen? Getting punched in the face by a customer. From "Invented in America" to "Made in America"
Note: This post originally appeared on the White House blog. It is authored by Jason Miller, Deputy Assistant to the President and the Deputy Director of the National Economic Council. Summary: We applaud new legislation that's helping startups scale up production in the United States. The story of American manufacturing is one of grit and resilience. But it’s also the result of investments across the public and private sectors in skills and cutting-edge technologies to lay the foundation for a new period of manufacturing growth and resurgence. Over the past five years, we’ve added nearly 900,000 new manufacturing jobs, the fastest rate of growth in decades. Manufacturing production has increased by almost a third since the recession, and the number of factories operating in the United States is growing for the first time since the 1990s. Right now is a moment of opportunity for American manufacturing that we cannot allow to pass us by. North America is becoming the epicenter of energy. We have the greatest research universities. And we have a legal system that adjudicates claims fairly and protects intellectual property. But there is more work to be done to help our small manufacturers, makers, and entrepreneurs grow. Some 69% of respondents say have a positive view of the computer industry, and only 10% say they have a negative view. Other industries with high net scores (positive rating minus negative) are the restaurant, Internet, grocery, farming, travel, accounting, and retail sectors. The federal government is the least liked sector (-29 net score), and the oil and gas industry is the second least liked (-13). I've heard it all before, and from some very successful people. But it's all an illusion. None of it is true. When people choose brands, they are projecting an extension of themselves onto the brand. The brand augments their identity, just as their choice of friends, music, and fashion does. Do All Small Businesses Aspire to Grow? Although conventional wisdom may suggest the answer is yes, the short answer is, not always. There are many factors that determine the size of a business. Such factors include access to finance for key investments, costs of doing business, health of the overall economy, and industry-related trends. Although these can be important constraints for growth, entrepreneurial motivations also matter. Some entrepreneurs just do not want to make it to the big leagues. In fact, survey data has shown that scaling up their business model is not the top priority for small business owners in the United States. Instead, they value a business that is a size they can manage by themselves or with the aid of a few employees. This is particularly true for necessity-driven entrepreneurs, for whom starting a business often responds to scarce high-quality employment opportunities. There’s plenty of advice out there about choosing a business name, such as the need to do a name search in your state, a trademark search, register the name, and other key legal issues. Those are all important factors to consider as you choose a business name. Otherwise, you may end up like me – buying that dot com extension at auction on the secondary market later –for thousands of dollars. Today, four technologies are driving live-event marketing: social, mobile, analytics, and the Cloud—"SMAC." SMAC technologies provide myriad new ways to get to know your fans, reach them at the right time through the right channel, and measure results to ensure you spend your precious event marketing dollars wisely. The days of spreading the word about concerts or other live events with fliers and radio spots have all but disappeared, laid to rest alongside the cassette tape and the Discman in the graveyard of Music Industry Past. Here are four ways that live event promoters and venues can use SMAC in their digital marketing.